Why Should I Recycle? 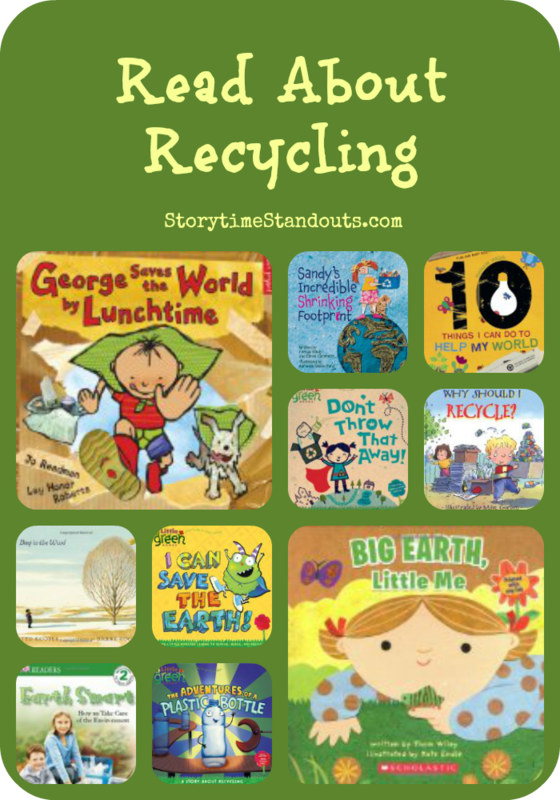 a picture book about recycling is part of a series of books that includes Why Should I… Save Energy, Save Water, and Protect Nature. It explains that items typically tossed into the garbage often can be reused. On a field trip to a recycling center, Mr. Jones explains that bottles, cans, plastic, clothing and paper can all be used again. Additional suggestions include composting, donating used clothing, books and toys, reusing plastic bags and choosing to buy items made from recycled materials. 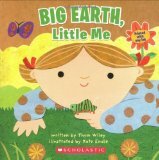 Endnotes for teachers and parents include suggestions for points to discuss as well as follow-up activities and a list of picture books about recycling, pollution, and conserving energy. Best for children aged 4 – 6, Why Should I Recycle? provides an introduction to this subject and is well-suited for use in a classroom library. I used this lovely little book when researching about recycling. It is both fun and factual. When I was a child recycling was a regular event. We took glass milk bottles back to the corner shop for pennies and begged our Mammy to give us any old things for the ‘rag and bone’ man, in exchange for a balloon or a spinning top. It was whilst driving my son to college that I got the idea for our book : “Ronnie Raven Recycles”. We saw a large seagull fly by with a packet of cheese and onion crisps in his beak! Such fun. I often go into local schools to promote our books and Ronnie is a great favourite. The children are always filled with wonderful ideas for recycling – in this wickedly wasteful world we all need to learn about the joys of recycling.